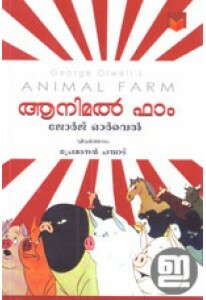 George Orwell’s famous novel Animal Farm translated into Malayalam by Premanand Champad. 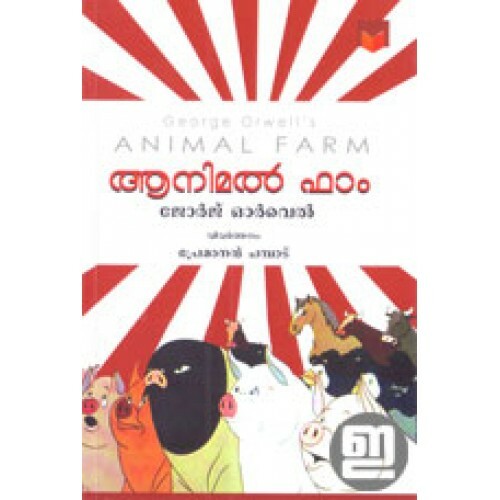 ‘Animal Farm’ is a satire addressing the socialist/communist philosophy of Stalin in the Soviet Union. Sub titled as 'A Fairy Story', it allegorizes the issues of the period and addresses such issues as corruption, ignorance, indifference and greed. According to Orwell the book reflects events leading up to the Russian Revolution of 1917, and then on into the Stalin era in the Soviet Union. Orwell, a democratic socialist, was a critic of Joseph Stalin and hostile to Moscow-directed Stalinism.